Ticket sales start on 1 April. 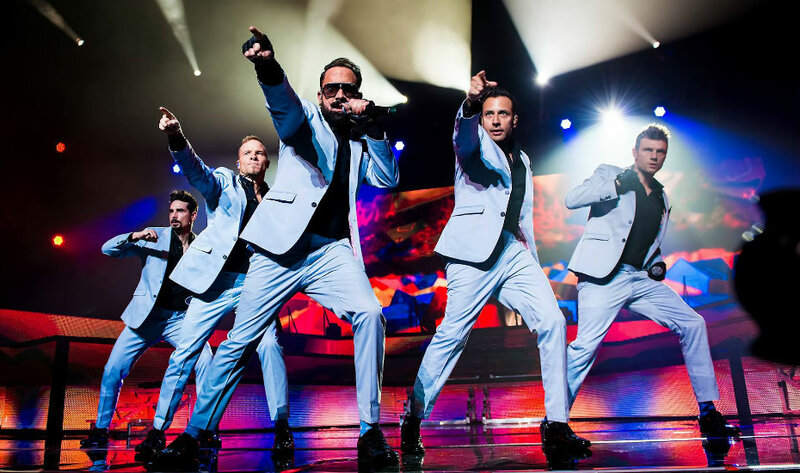 Backstreet fans, get your lungs ready 'coz Nick, Brian, AJ, Kevin, and Howie are heading to Singapore this October! Their other stops include Tokyo, Osaka, Macau, Taipei, Bangkok, Jakarta, and Manila. Ticket prices will start from SGD168 (RM506) to SGD298 (RM897). Limited VIP packages will also be available at SGD398 (RM1,198). You can get your tickets here or head to their website for more details. Expect to hear some pretty entertaining (and funnily tragic) stories from his 12 year-long comedy career.